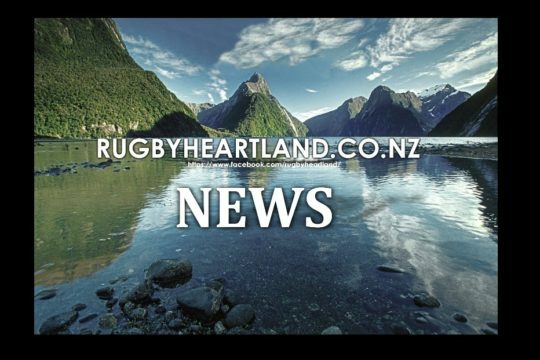 The contenders for this year’s Meads Cup and Lochore Cup have been confirmed following the last round of the regular season. 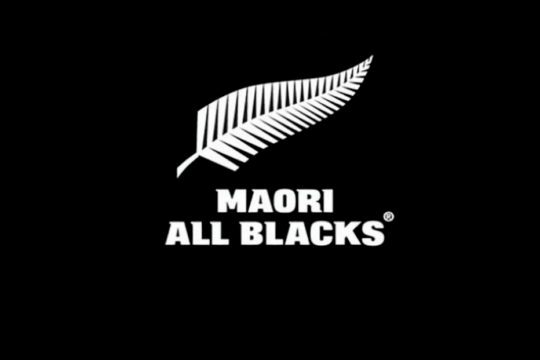 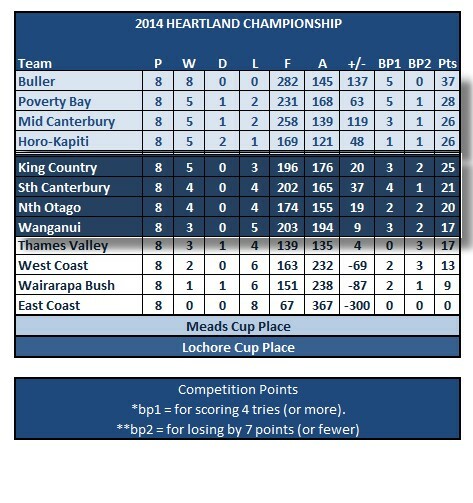 Buller retained their perfect season beating Waiararapa Bust 49-36 to claim top of the competition leader board. 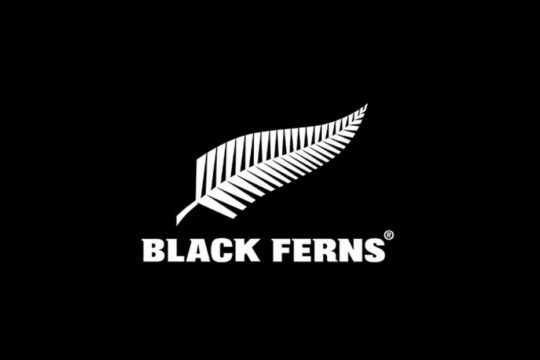 Mid Canterbury edged out neighbours South Canterbury to claim a berth in the Meads Cup semifinal next week. 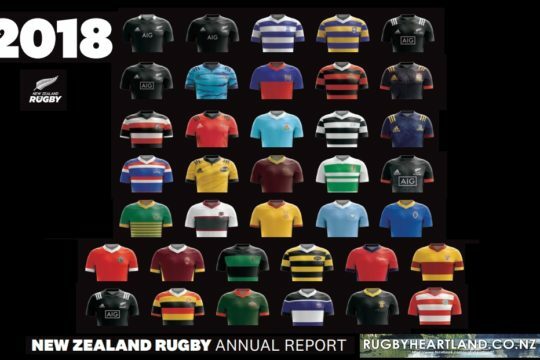 The same tie break protocol was used to wedge apart Wanganui and Thames Valley who were deadlocked on 17 points for the fourth ranked Lochore Cup semifinal spot. 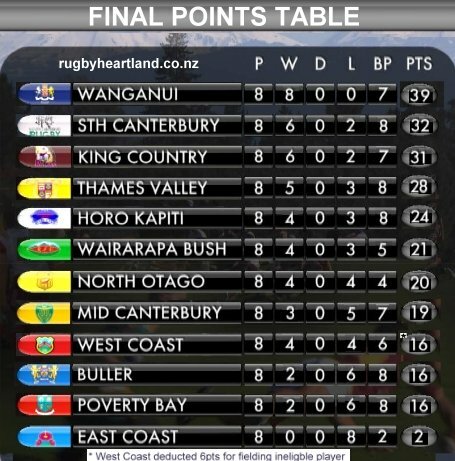 The two teams have not played each other this season, so again the points differential made the difference – this time only by a slither as Wanganui (+9) edged out Thames Valley (+4).